June 30, 2017 at 3:44p.m. 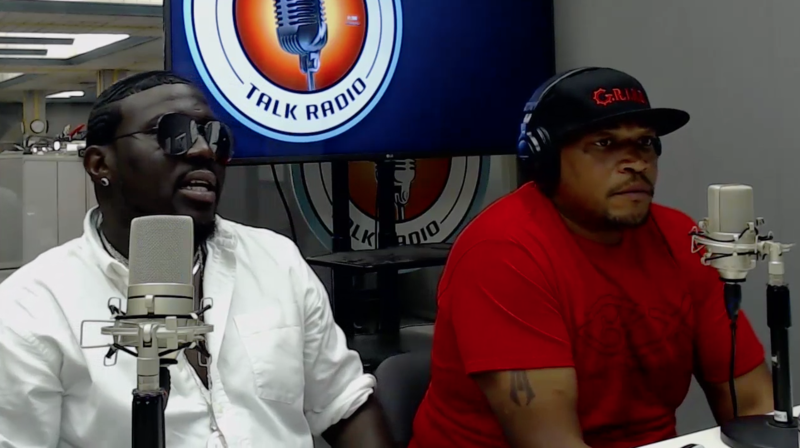 Songwriter Rufus Blaq and Keland Logan joined Vindy Talk Radio to discuss helping youth in Youngstown and saving the South High Fieldhouse. June 21, 2017 5:26 p.m.
Doug E. Fresh and Shock G coming to Covelli Centre in Aug.
June 26, 2017 1:16 p.m.
April 25, 2014 12:02 a.m.
August 30, 2017 10:55 p.m.